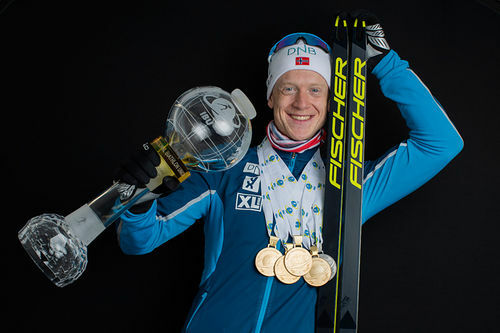 Petter Eliassen inn til seier i Ski Classics-finalen Ylläs-Levi forrige vinter. Foto: Manzoni/NordicFocus. 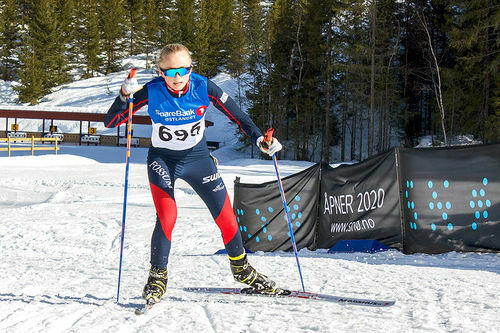 Lørdag 7. april går Reistadløpet i Troms, sesongens nest siste renn i langløpscupen Visma Ski Classics. 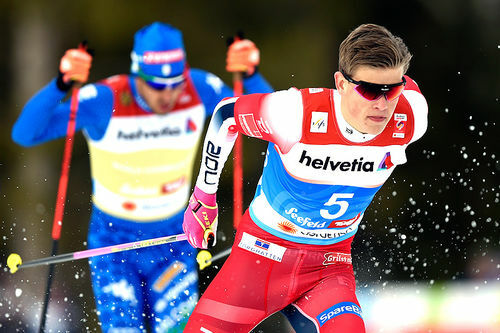 The Visma Ski Classics season VIII is going to be wrapped up this weekend when event number eleven- Ylläs-Levi, takes place in northern Finland. 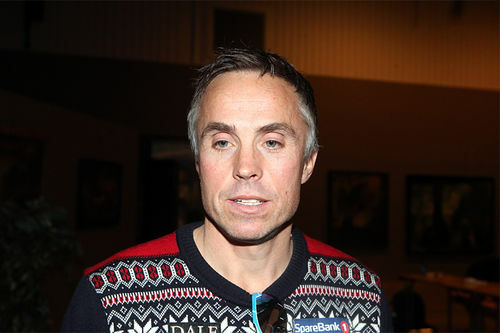 The ambassador of the event -and Olympic gold medalist, Ivo Niskanen will challenge the best long distance skiers in the world. Ylläs-Levi, 70 km, has three major climbs making the course quite challenging for elite and amateur skiers alike. 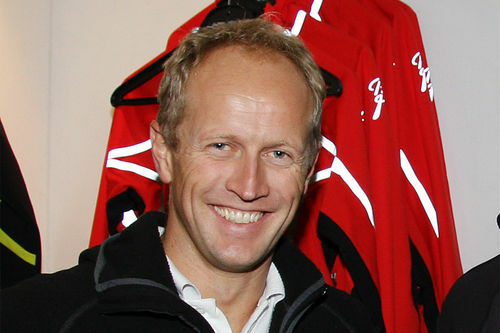 It also is one of the longest races in Visma Ski Classics. The weather forecast promises a sunny day on the tracks. “We have worked really hard to get everything in order well before the D-day,” Juha Vanhanen, the chief of the race, says solemnly. “We had a perfect race last year, but this one will blow everyone’s mind. We have improved on the things that needed some work, and our team is now much more experienced. We also have quite a lot of side events such as a market place and 24 H world record-breaking attempt by the finish area. I think that people will enjoy this year’s event a lot. 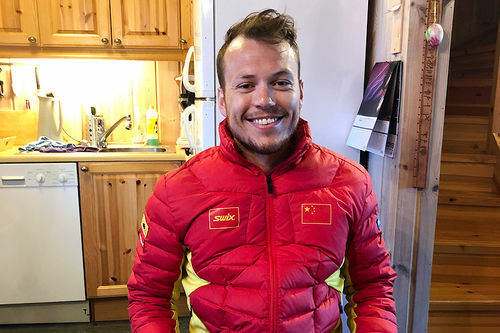 The Olympic gold medalist and Ylläs-Levi Ambassador Iivo Niskanen will challenge the best double-polers, but he is not alone. 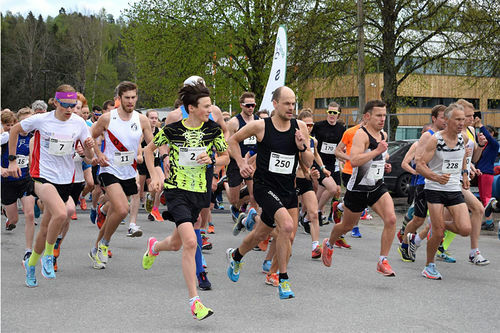 The Olympic sprint finalist (6th) Risto-Matti Hakola will also test his capacity in a real long distance as will Ari Luusua who just won the Finnish Nationals in sprint and was 3rd in the 50 km race. They all represent the finnish Team Mäenpää in Ylläs-Levi. 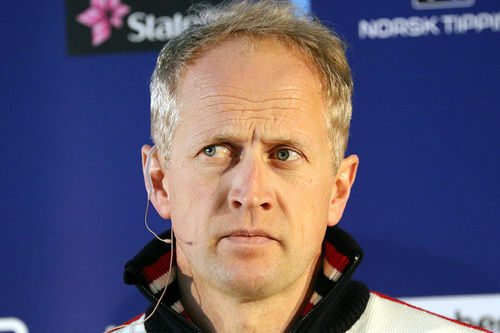 “Ylläs-Levi is my final race of the season,” Iivo says. 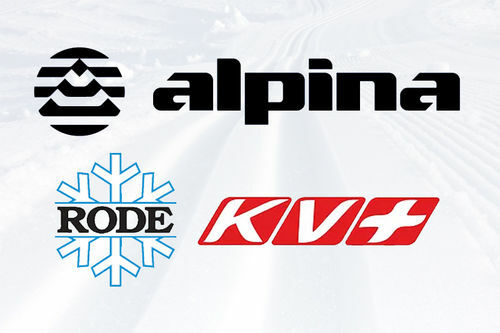 Iivo, Risto-Matti and Ari will certainly be in the top, but to win Ylläs-Levi it takes a bit of extra. 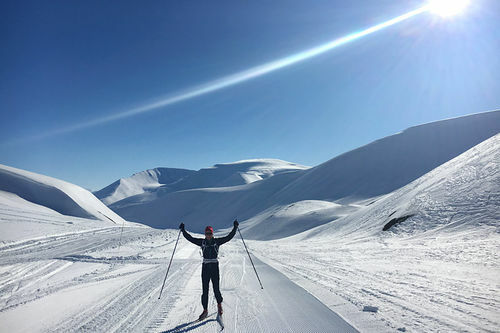 The yellow bib holder Tord Asle Gjerdalen, Team Santander, and his teammate Anders Aukland were really strong in Reistadløpet in Norway last weekend, but the course really suits their teammate and Vasaloppet & Birkebeinerrennet winner Andreas Nygaard. Chris Jespersen, Team Koteng, had his best race of the season in Norway (2nd) and he is hungry for the highest place on the podium. Øyvind Moen Fjeld, Team Santander, finally showed his true colors and placed himself 5th last Saturday, and he certainly wants hop onto the podium. 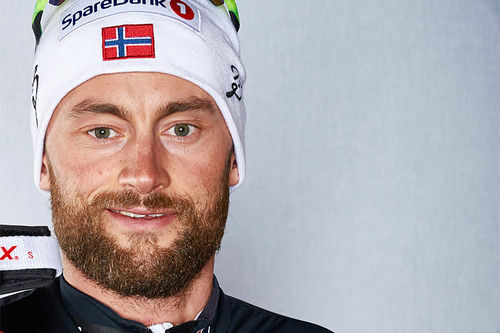 But so does many other skiers like Oskar Kardin, Team Santander, Stian Hoelgaard, Team Koteng, Tore Bjørseth Berdal, Team Koteng, just to name a few. In the women’s race, Masako Ishida- the winner of last weekends´ Reistadløpet seems to be in her absolute top shape same as Justyna Kowalczyk (2nd place in Reistaødpet)l, Team Trentino Robinson Trainer. Both of them will be fighting for the podium places come Saturday. 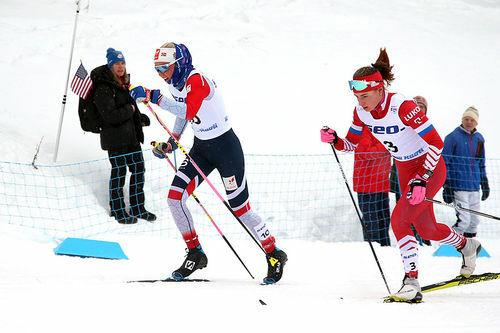 Ishida’s teammate Astrid Øyre Slind has been really strong in the latter part of the season, and she will most likely also be in the top-results. Britta Johansson Norgren, the Hertz Champion competition leader, had a hard day in Norway, but Ylläs-Levi course really works in her favor. Lina Korsgren, winner of Vasaloppet will for sure also be hunting for those podium places coming Saturday. 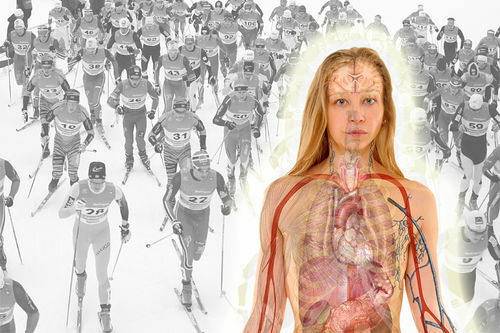 In particular, the climb competition and the Visma Nordic Trophy is far from settled. The standings are very tight and anything can still happen on Saturday! 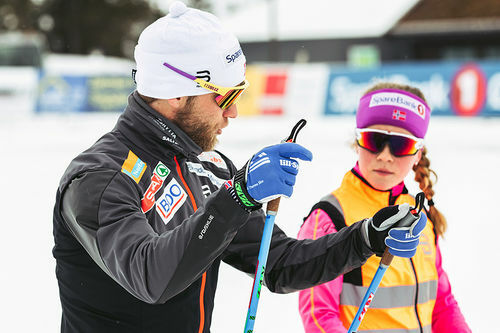 Follow Visma Ski Classics on facebook and download the play app to get access to latest news and behind the scenes clips.